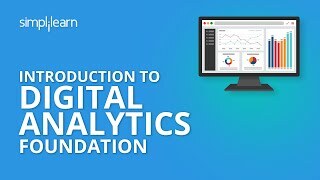 The Digital Analytics Foundation course helps participants develop a comprehensive knowledge of the various frameworks, tools and techniques pertaining to digital analytics. 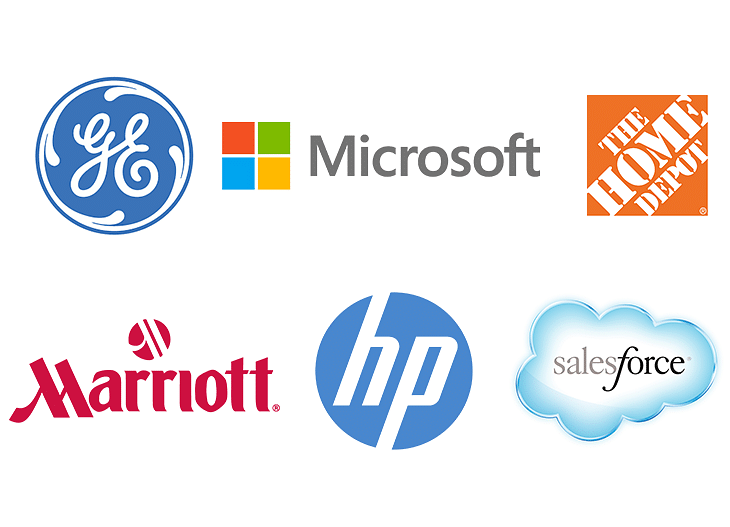 Participants will learn to track campaign performance, access visitor behavior, and gain the competitive intelligence required to drive continual optimization in their marketing campaigns and improve the online customer experience. You should expect to spend about 6 – 10 hours to complete the course. 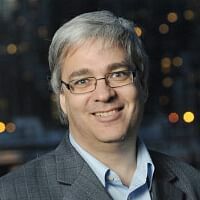 Individuals are expected to have a fair understanding of popular search engines as well as working knowledge of the Microsoft Office suite including Word, Excel, and PowerPoint.